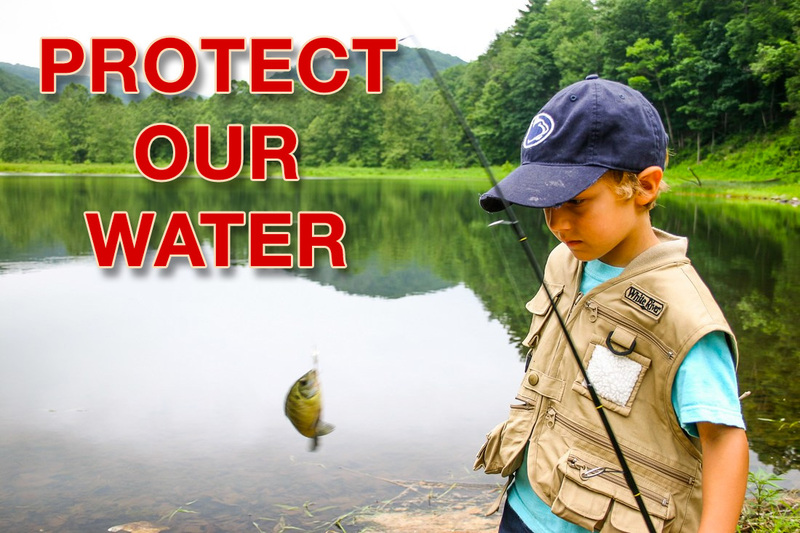 Help stop the Atlantic Coast and Mountain Valley pipelines! 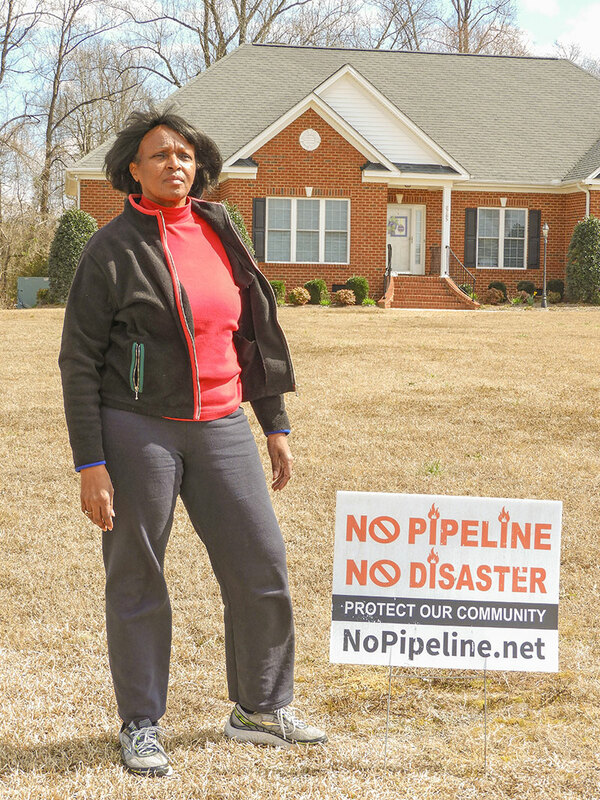 Fossil fuel companies and monopoly utilities are pushing hard to criss-cross our region with fracked-gas pipelines to pocket huge profits. These risky, dangerous and unnecessary pipelines — including the Mountain Valley and Atlantic Coast pipelines — would put thousands of Americans at risk of polluted drinking water supplies, weakened local economies and possible explosions. Below are several ways to get involved in a community near you! 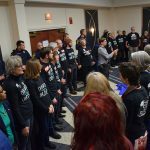 Stop the Buckingham Compressor Station! Photo by Brad Striebig, courtesy of Dominion Pipeline Monitoring Coalition. On January 8, the Virginia Air Pollution Control Board will once again attempt to convene in Richmond, and may approve or deny the air permit for the proposed Atlantic Coast Pipeline compressor station in the historic African-American community of Union Hill in Buckingham County. We need folks to attend and tell state officials that this massive fracked gas facility is unnecessary and will pose great risks to the community and environment! On April 11, 2018, news broke that EQT, the natural gas company behind the Mountain Valley Pipeline, is now planning to extend the pipepline from it’s current terminus in Pittsylvania County, Va., about 70 miles south into North Carolina. 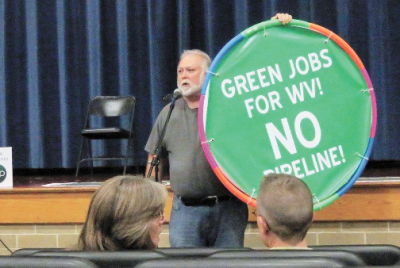 Appalachian Voices vigorously opposes this ill-conceived expansion — known as Mountain Valley Southgate or MVP Southgate — and is working with local communities in both states to educate residents. An opponent of the Atlantic Coast Pipeline at a public hearing in W. Va. The state Department of Environmental Protection waived its right to issue a water quality permit under the Clean Water Act for both the Atlantic Coast and Mountain Valley pipelines, essentially giving the pipeline companies the go ahead under the Army Corps of Engineers Nationwide Permit 12. This “blanket” permit is utterly inadequate for projects this size and, as name indicates, is essentially a one-size-fits-all permit that fails to account site-specific conditions that will directly impact water quality. 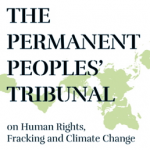 Appalachian Voices and other groups, represented by Appalachian Mountain Advocates, are fighting the projects in court. In June, 2018, the U.S. 4th Circuit Court of Appeals issued a stay of all water-crossing construction activity on the Mountain Valley Pipeline in almost all of West Virginia.